When we meet a new client we are often asked what they can expect while working with us. What type of process do we follow? What is the first step? The last step? And everything in between? 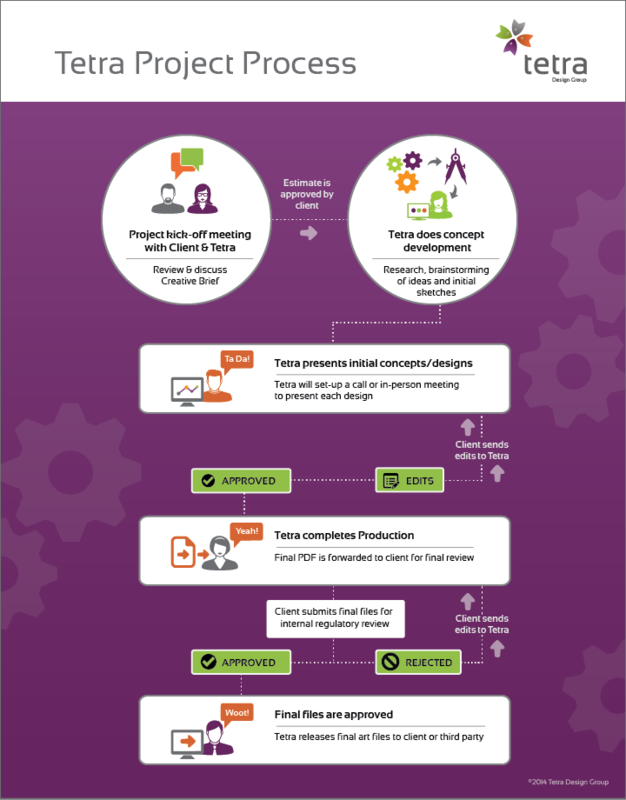 We've created an infographic to show our process workflow.